Being picked as your friend or family members Maid of Honor is an extreme privlage but it comes with some significant challenges and duties! It is not a position to be taken lightly! 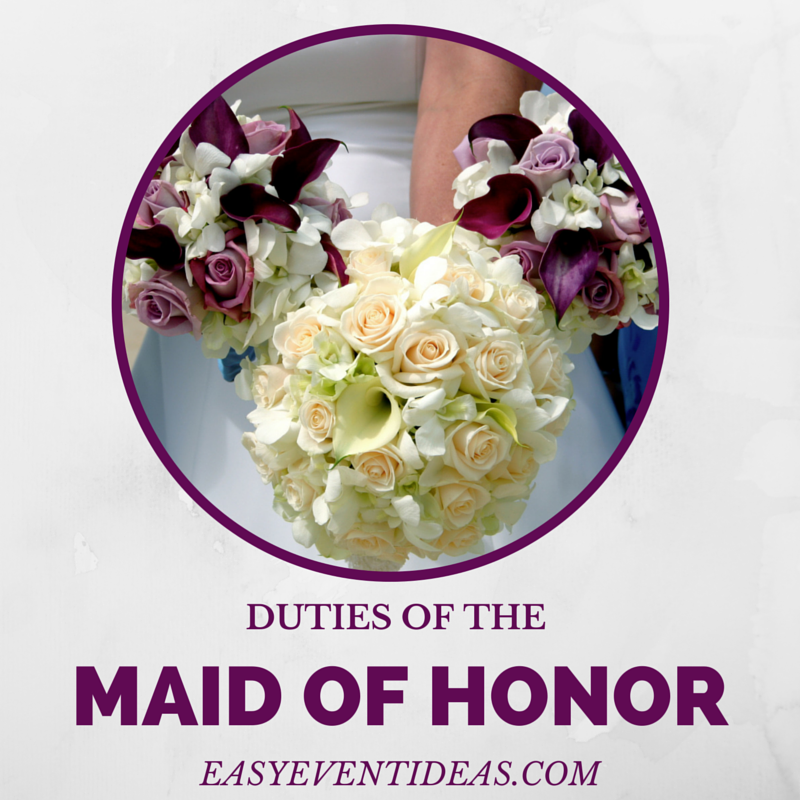 Here is a list of all of the Maid of Honor Duties you may be assigned! You are in charge of all of the bridesmaids and it’s up to you to make sure they make it through all of the bridal activities! You’ll be in charge of helping the bride pick out the bridesmaid gowns/shoes/jewelry etc. Make sure they all get their dresses and go and get fittings! You’ll be in charge of making sure all of the bridesmaids make it to all of the bridal activities: Rehearsal, Rehearsal Dinner, Shower, Bachelorette Party, and of course the Wedding itself! You will also delegate jobs to the bridesmaids such as bachelorette or shower duties or decorating the bridal suite! It’s also your job to be there for the bride as she shops for her wedding gown. You don’t necessarily need to attend fittings but the bride might need you there for help as well if you are available. She will also lean on you to help her pick out her accessories for the day. Be ready to give constructive criticism and be helpful to help the bride look her best on her big day! 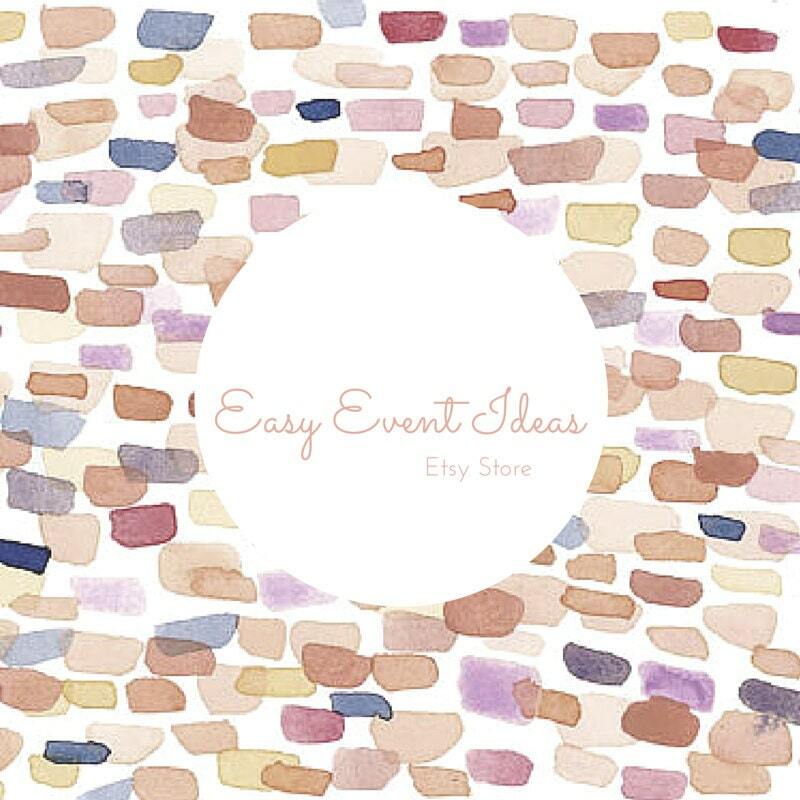 You’ll be there to help thee bride with preceding tasks, like addressing the invites, choosing colors, and maybe even getting to go to that wedding cake tasting! Not to mention helping her make her seating charts, helping to put all of the wedding favors together and maybe even helping her set up her wedding website! 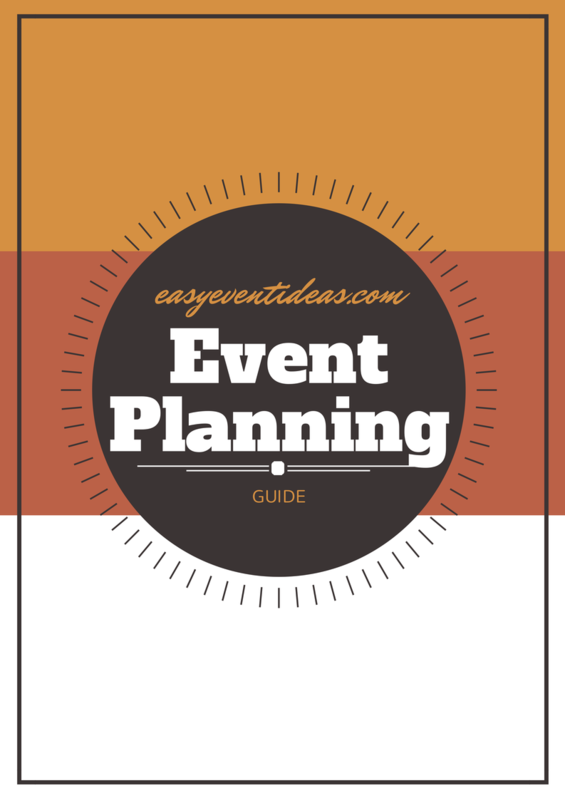 You’ll be expected to attend all of the pre-wedding parties and probably help plan one or two. Especially the bridal shower and bachelorette party. You can always lean on the bridesmaids for help to lighten your load but you will take the leading force. From the moment you are chosen as the maid of honor you are there to be the brides right hand girl. You will be her advisor, listen to her problems, and be a shoulder for her to cry on when the wedding planning is stressing her out! Not just on the wedding day but during the whole planning process. This is a stressful process and she will need to lean on you as you help her have the wedding of her dreams! It’s the MOH’s job to help spread the word to guests of the wedding registries. Help keep a record of all of the gifts at the shower and reception so that the bride can send her thank you’s in a timely manor and it’s also the MOH’s job to help all of the gifts collected back to the brides home or room. It’s time to make sure all of the bridesmaids are dressed, hair and make-up is done, correct shoes are on, and jewelry is correct to walk out there on the big day! You will also be expected to help the bride get into her gown make sure her hair and make-up is just right, make sure her train doesn’t drag over anything yucky, and arrange her train and veil during the ceremony. If during the ceremony she has to walk up any stairs and back again you might be required to readjust her train during the ceremony. You will also hold her bouquet while they exchange their vows. Don’t forget to give it back when she walks back up the isle! After the ceremony if there is a receiving line you will also be in the line greeting guests. During the reception you will act as hostesses. Show people to their seats, show them were the guest books or activities are, show them where to put their wedding gifts. You will also be in charge of those gifts and cards and will have to make sure they get back to the bride and groom after the ceremony. Don’t forget that MOH speech which is one of the most important and nerve racking parts of your MOH duties! Short and sweet is usually best and a personal story is always appreciated! It’s also good when you can make the bride cry haha just make sure she has her waterproof mascara on. Taking care of the brides dress during the reception is also important. During the fittings you will be taught how to bustle the brides dress. Now it is time to do so before the dancing begins. During the reception might also come the time when the bride will need to use the bathroom. Sometimes the bride can’t simple unzip her dress to use the facilities and now is the time to test the true friendship as you hold up her dress so she might be able to go to the bathroom! 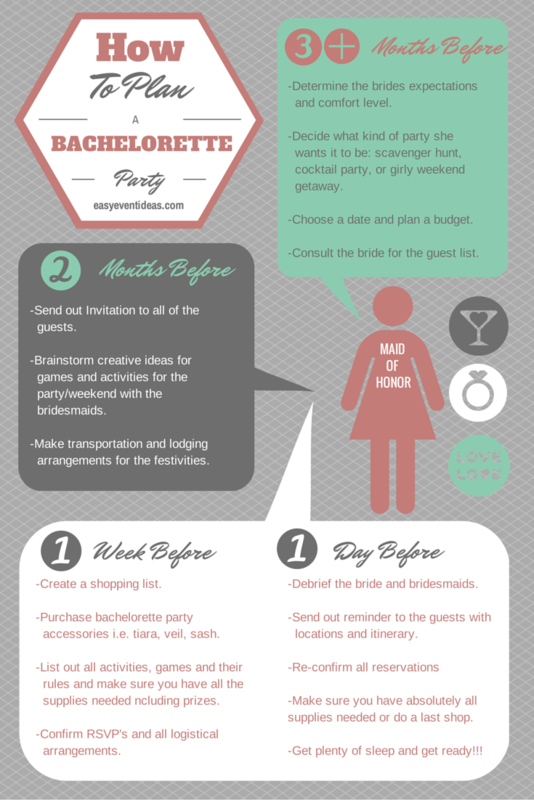 Scavenger Hunts are a fun way to celebrate at a bachelorette party! All you need is a list of clues to accomplish, your phone to snap some pictures and willing participants. 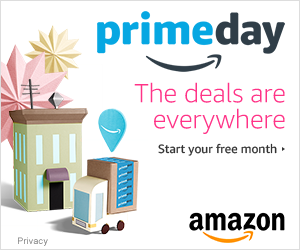 Usually you will break the party up into groups and send them on their way to accomplish the goal of completing the most tasks on the scavenger hunt list or earning the most amount of points based on the list! Below you will find 3 templates (3 colors each) I have based on different bachelorette party themes that you can try out at the next bachelorette party your throwing! Have fun ladies!! !